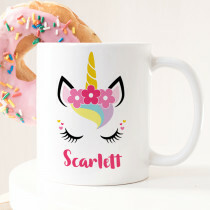 Unicorn fever is here to stay! 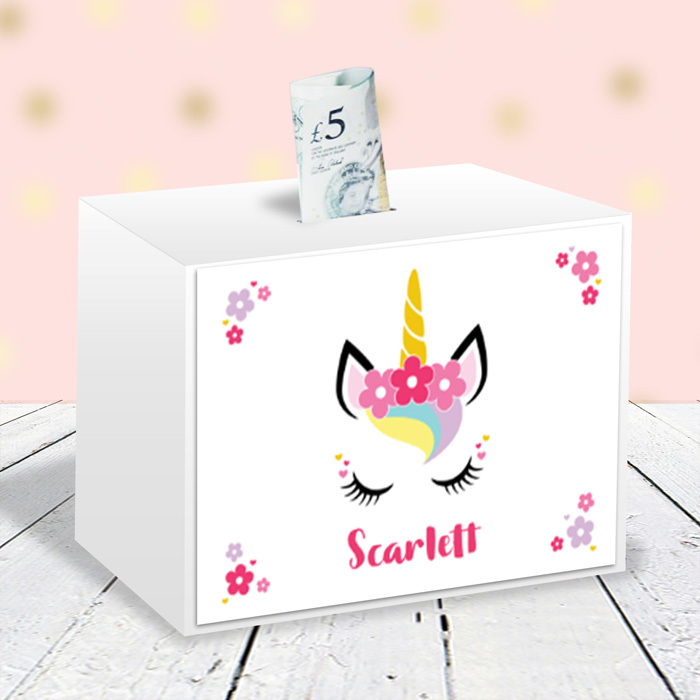 This adorable personalised money box is one of many custom unicorn gifts from Creation Express - the perfect gift for girls, whether it be a daughter, sister, niece or friend. 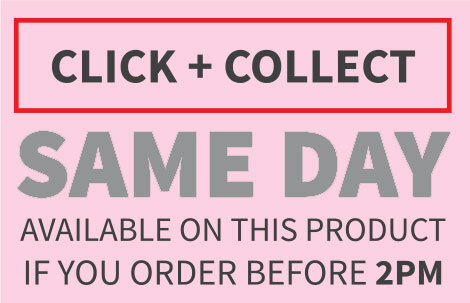 Made of high quality white finished wood, with a personalised metal plaque. 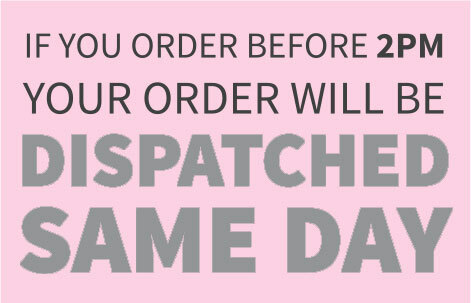 Whatever the occasion, she's sure to be over the rainbow with this magical gift! 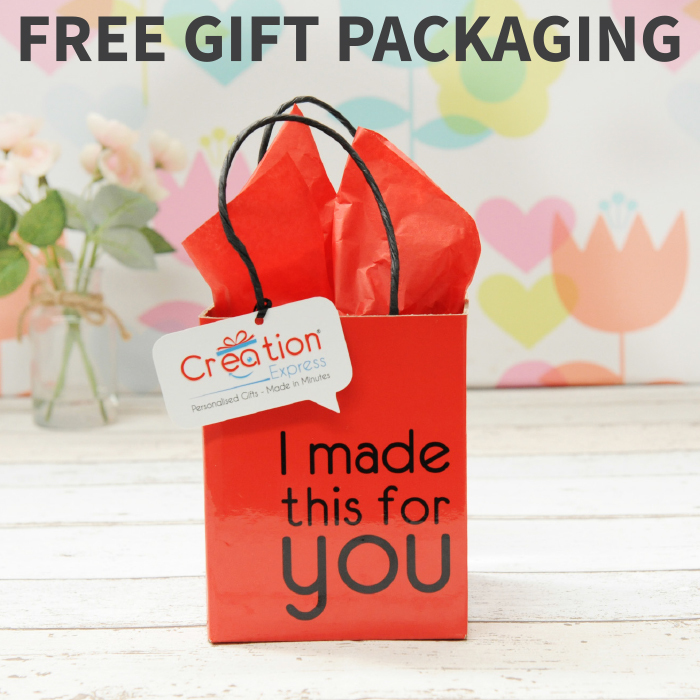 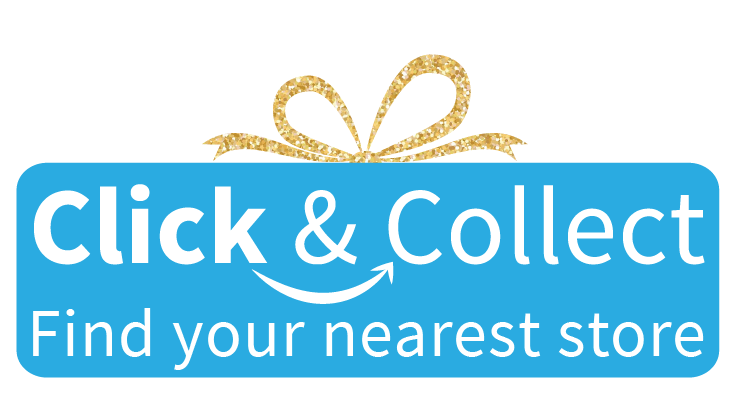 Plus, free gift packaging is included!